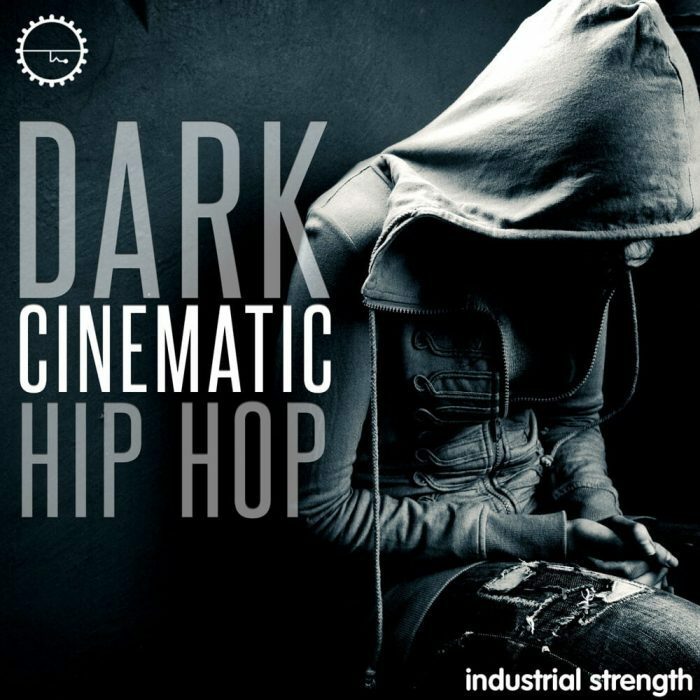 Industrial Strength Samples has released Dark Cinematic Hip Hop, a new royalty free sample pack with a serious collection for Hip Hop producers looking for the darkness. This inspirational collection aims to provide all the sonic tools you need to add that dark cinematic essence in your next production or remix. Indulge your darkest pleasures with a Heavy set of drum beats and off the chain cinematic textures. This dark pack contains Deep Kicks,Crispy Hats and Tight Snares combined with rock ready audio to use and abuse in your next creation . Our new collection of Cinematic Hip Hop Audio can fit into any style of this long lasting genre that you like. The pack provides unique sounds that you can add to your own music or as is. Explore dope musical elements to fuse with your tracks, add mix and twist up the audio anyway you like. Each Musical Loop is Keyed up and tempo marked for ease of use. 586 MB content, 24-bit quality. 21 Kick & Snare Loops. Dark Cinematic Hip Hop is available from Loopmasters for £24.95 GBP.